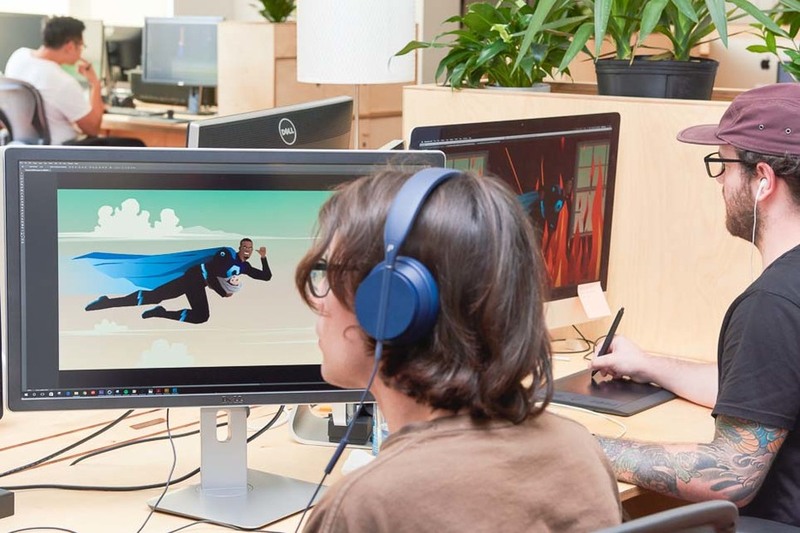 Opendesk - Block & Tackle: Visual storytelling in New York City. 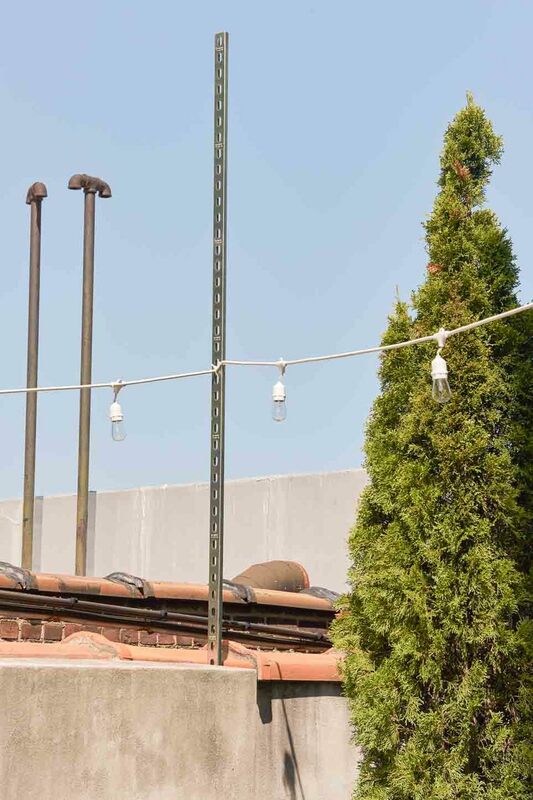 Block & Tackle: Visual storytelling in New York City. 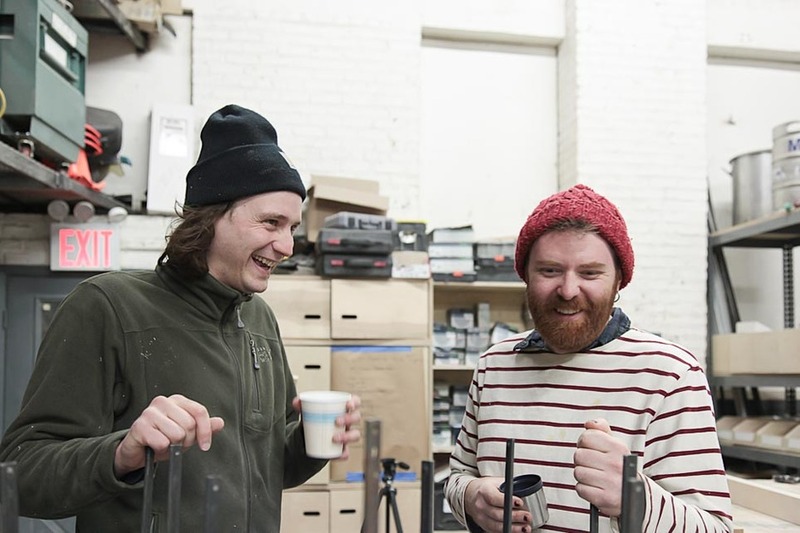 We met Ted from Block & Tackle to learn about life as a design-driven production company in the Big Apple. 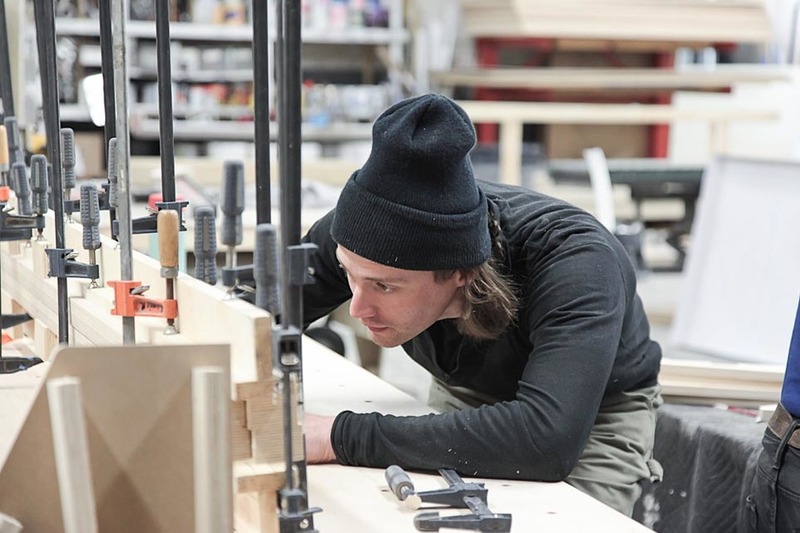 Based in Long Island City, Ted found studio space at a steal and filled it with locally made furniture, crafted by veteran Opendesk makers: The Factory NYC. 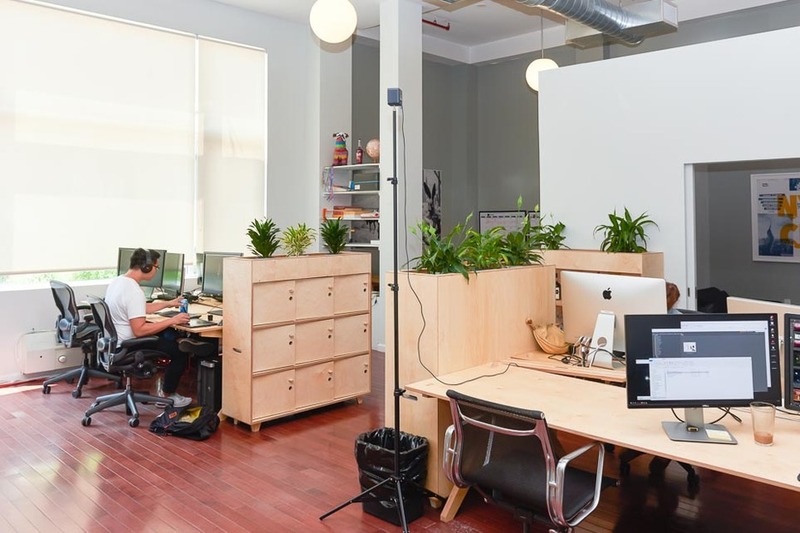 Opendesk: So tell us a bit more about Block and Tackle? 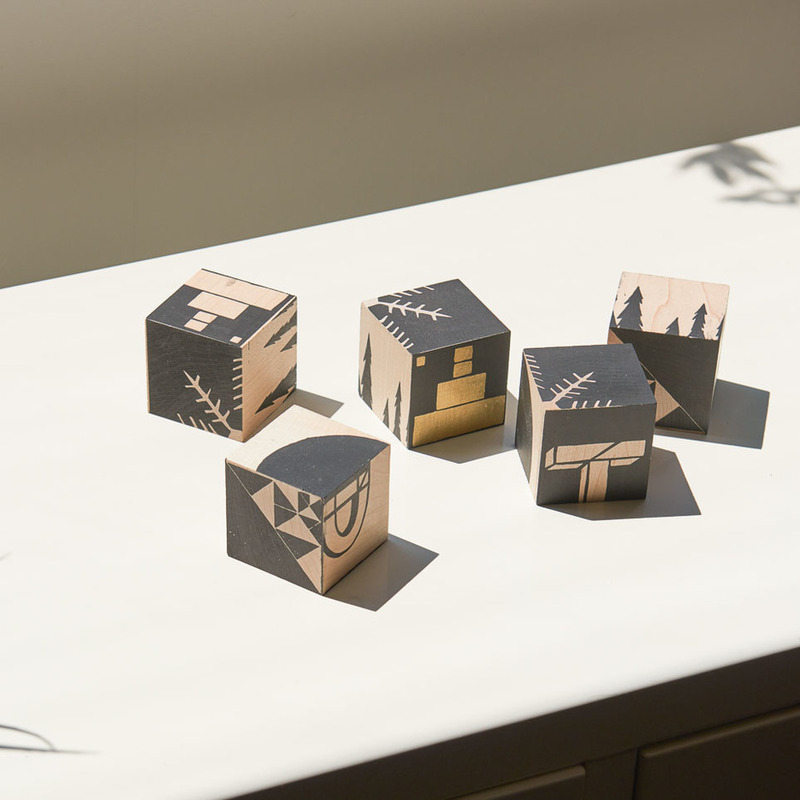 Ted: Block & Tackle is a design-driven production company focused on visual storytelling through animation, live-action, stop-motion, or any means necessary. My business partner Adam and I have been running the show with a fantastic team of 15 talented creatives for five years now. 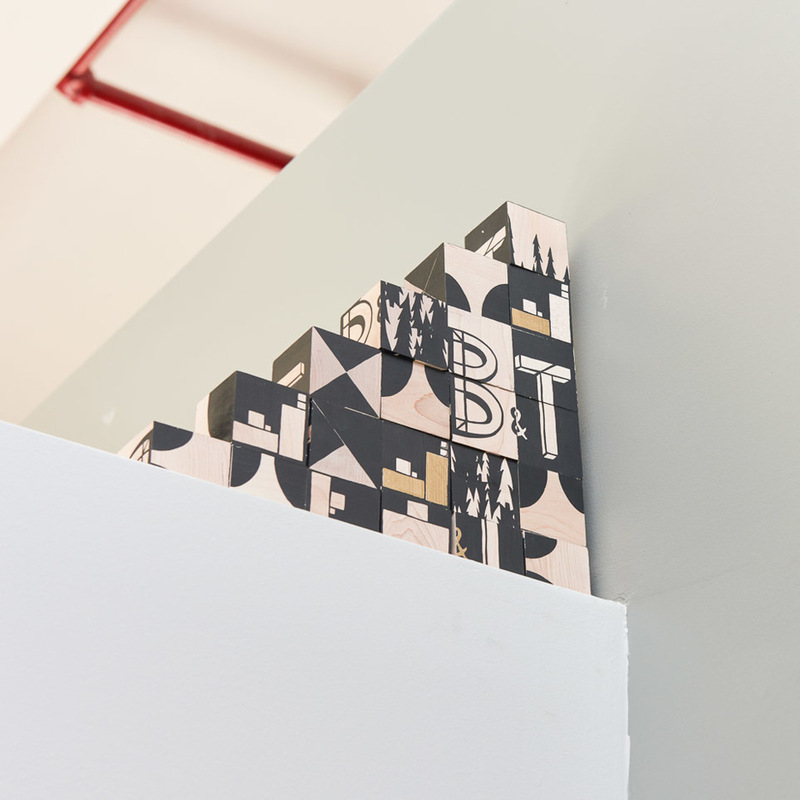 Our studio is in Long Island City, Queens - just over the East River from Midtown Manhattan, three subway stops from Grand Central, a short bike ride from North Brooklyn. 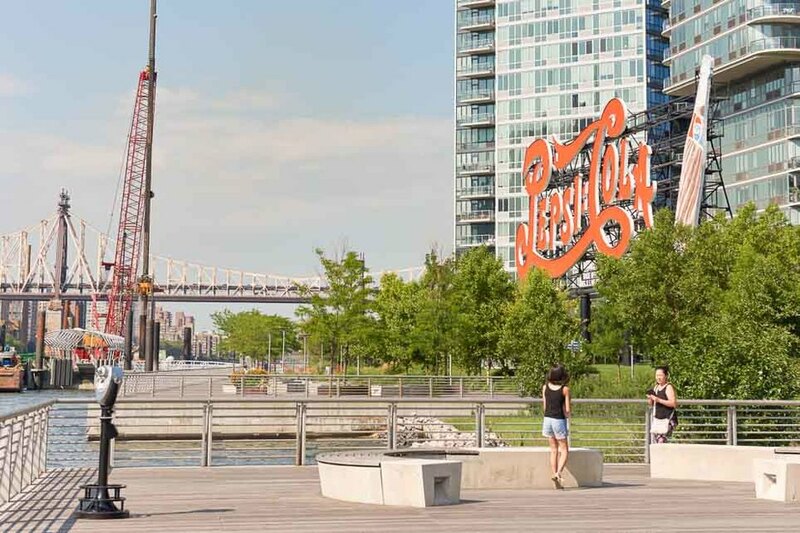 Known for its waterfront parks and its thriving arts community, Long Island City has among the highest concentration of art galleries, art institutions, and studio space of any neighborhood in New York City- we fit right in! 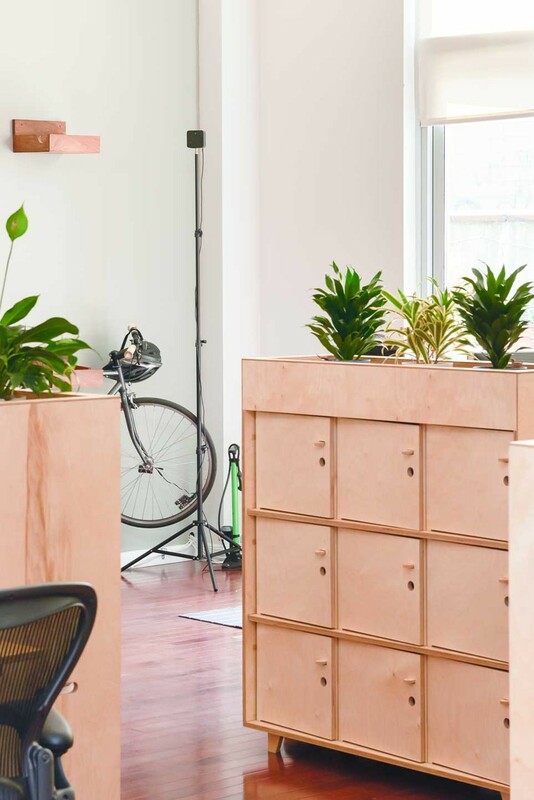 You moved recently, can you tell us more about the move and your reasons for choosing Opendesk? When we first moved to the area I made our office furniture. Partly motivated by fun and part cost saving, I bought countertops at IKEA and cast iron pipe legs from a local hardware store. Putting the two together I made a desk that four people could sit around. When the space next to us opened up their studios we decided to move in. 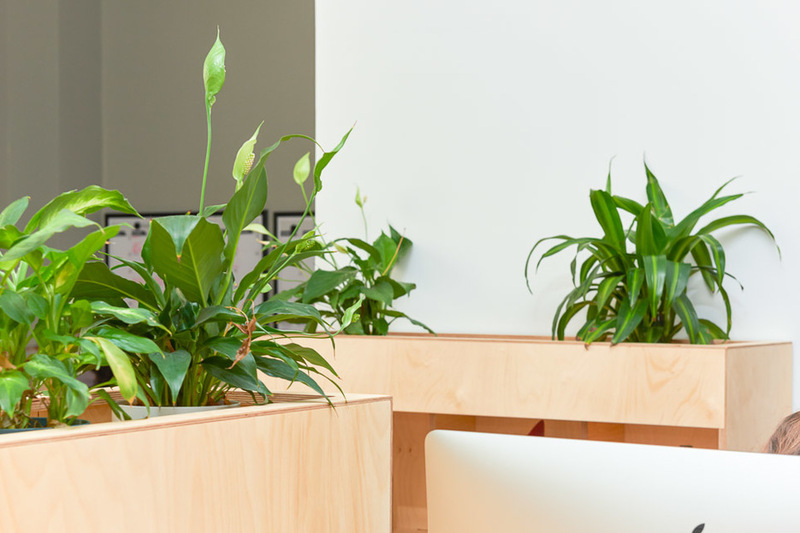 We took the move as an excuse to upgrade our office furniture to something a little more professional and pleasing on the eye. A company I had previously worked for had a beautiful space with great furniture. I contacted the architects who worked on the interior design and realised everything was way above our budget. I went back to the drawing board. 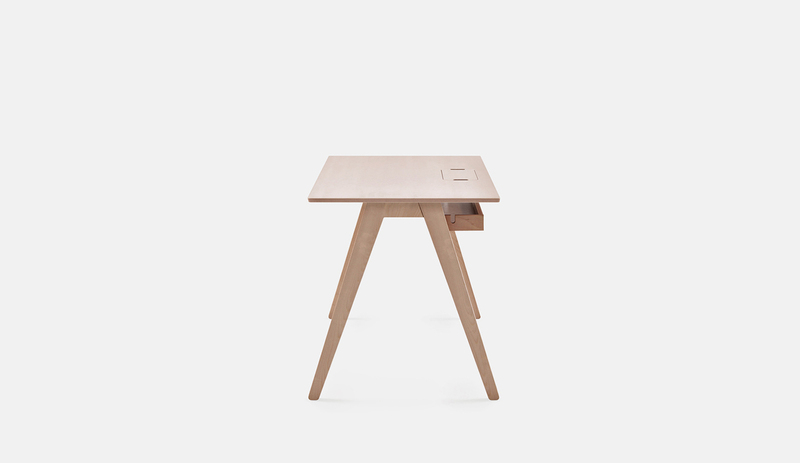 I found Opendesk when Googling for affordable desks that I could get my hands on quickly. To be honest I was getting pretty depressed that I couldn’t afford anything that might be considered ‘designer’ furniture. I found Opendesk and was super excited! The furniture looked great with all the features I was after. I could get it in only two weeks and everything would be made locally right here in New York! 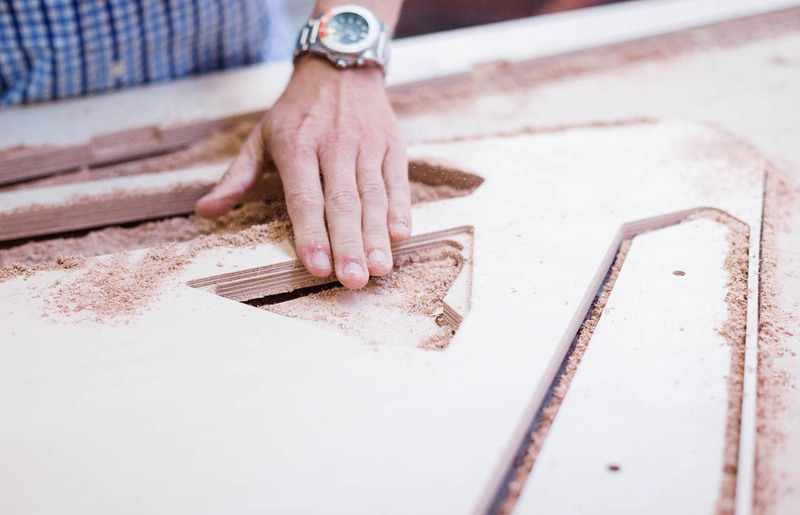 Ted: Having made our original office furniture, I was interested in the DIY option available to those who wish to make furniture themselves. But with a bigger space, we needed more furniture- more than I could ever hope to make. 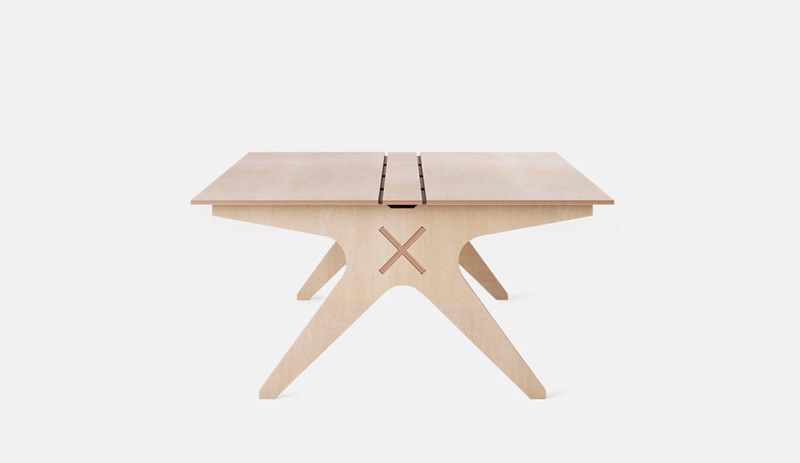 I decided to get it made professionally using Opendesk’s “Request quotes” option to get quick pricing from makers in my area for the items I was interested in. I received my quotes in a matter of days and went with local maker, The Factory NYC, who immediately began making our furniture. What furniture do you have in your space? 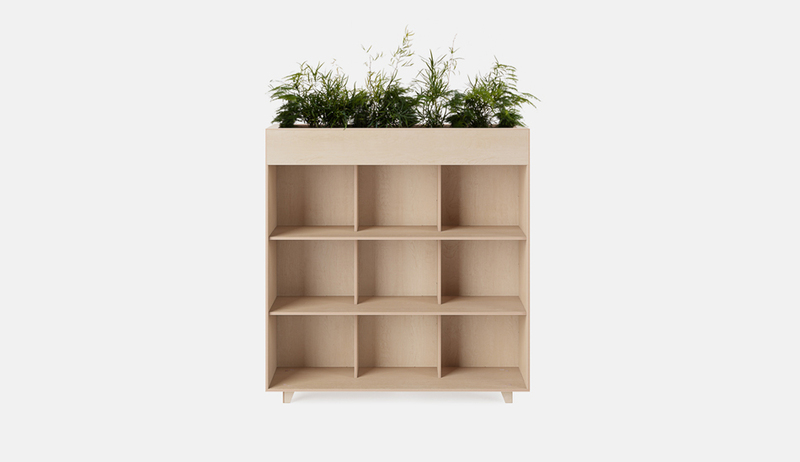 We’re big fans of the Fin Locker Planter and Fin Bookshelf Planter because, well, we’re big fans of plants! We have a lot of green on our outdoor patio and wanted to bring it inside. 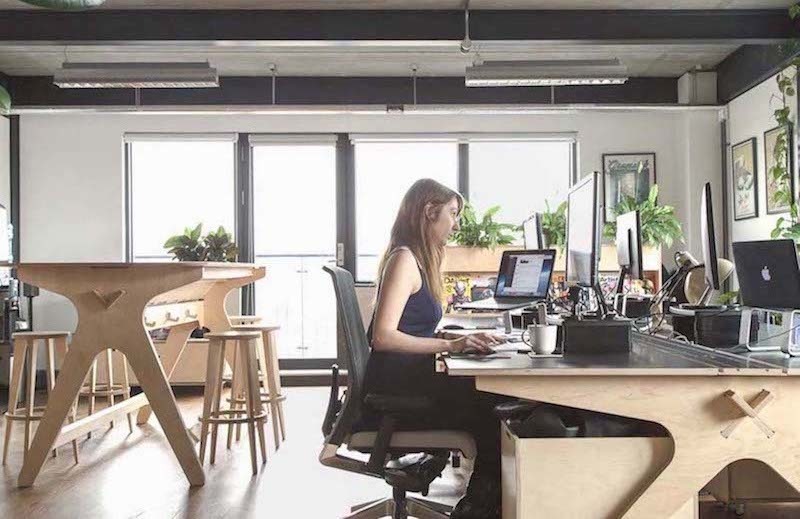 Opendesk: How does the furniture cater to your needs? 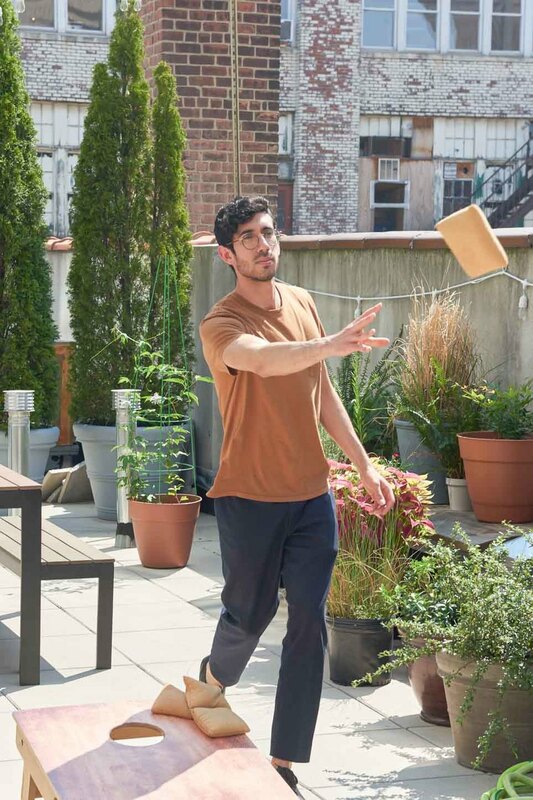 Ted: Flexibility is really important to us. 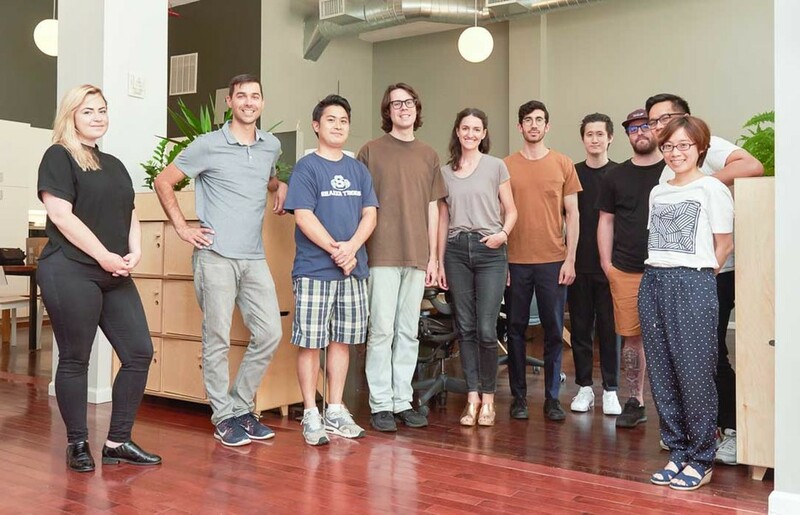 Our team grows and shrinks seasonally. Because our Lean Desks can be flat packed, we can store them away and free up space in the quiet months. 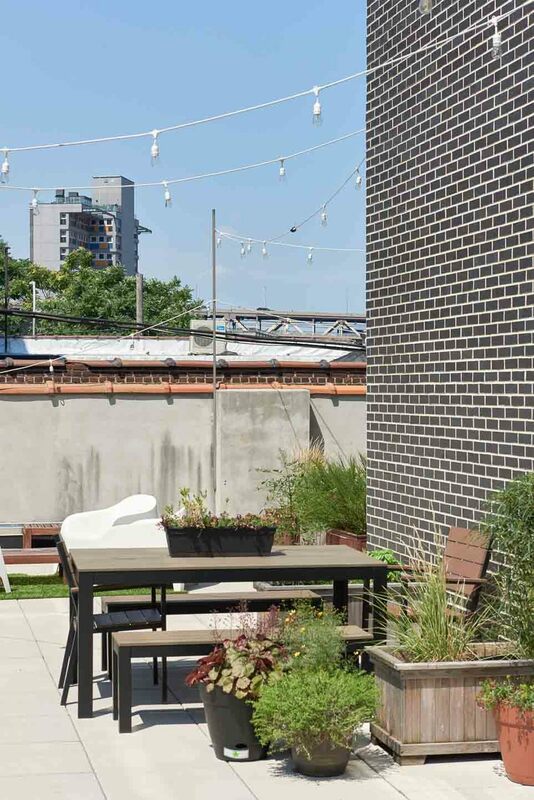 Opendesk: You have an amazing outside terrace! Lucky you! 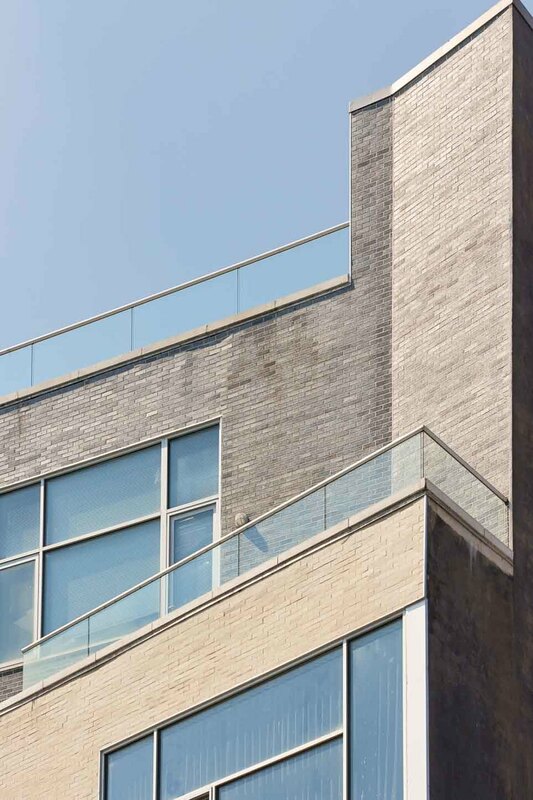 Ted: We have more outdoor space than we do indoor space and the team regularly enjoys catching some midday sun over lunch. We’ve got a variety of outdoor games that we play most Fridays. 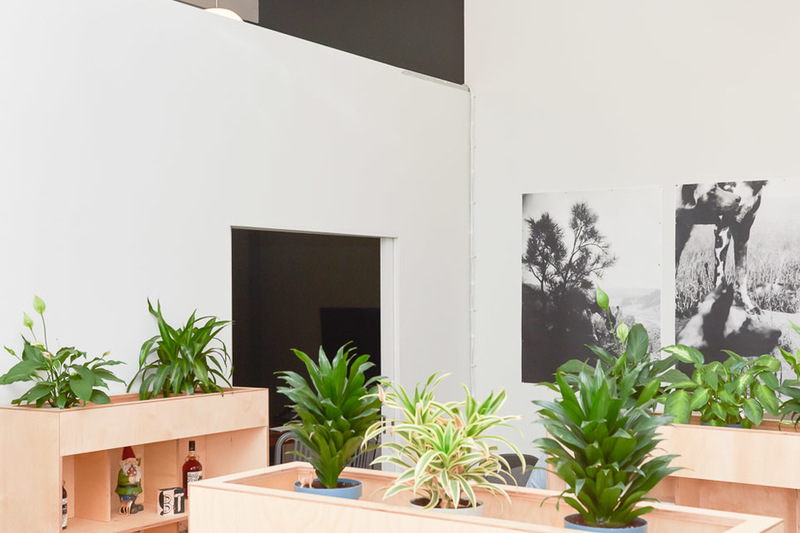 Opendesk: Where exactly in New York are you based? 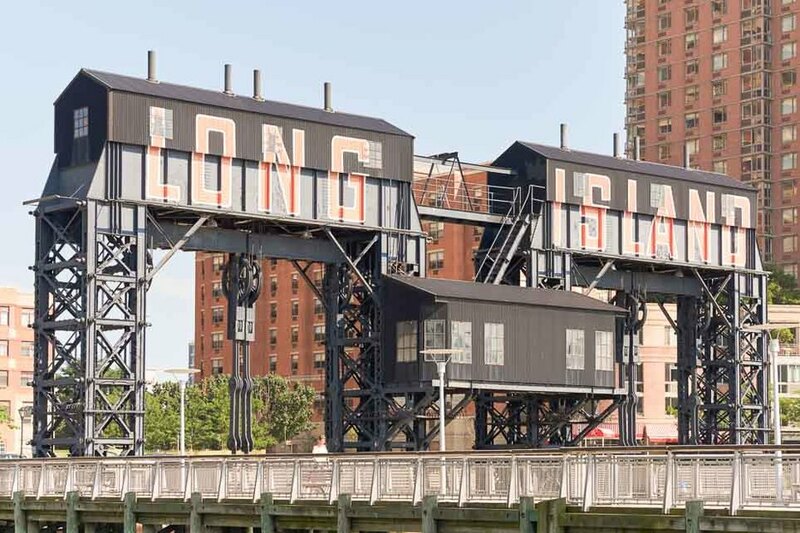 Ted: We’re in an unusual spot in Queens. Standing on a table it’s possible to see the Empire State Building on the other side of the East River. It’s kind of like an industrial area- there are a lot of artist studios and a lot of commercial buildings but not a lot of people. It’s unusually quiet for New York. 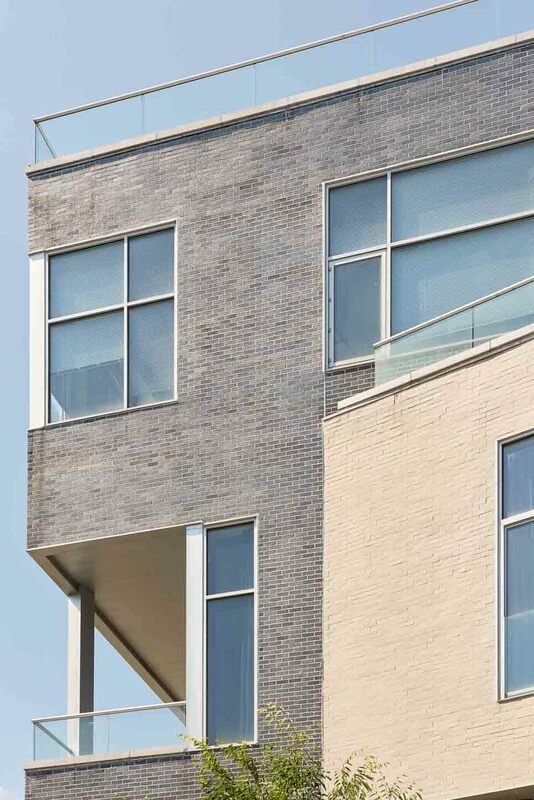 Tell us more about the space? 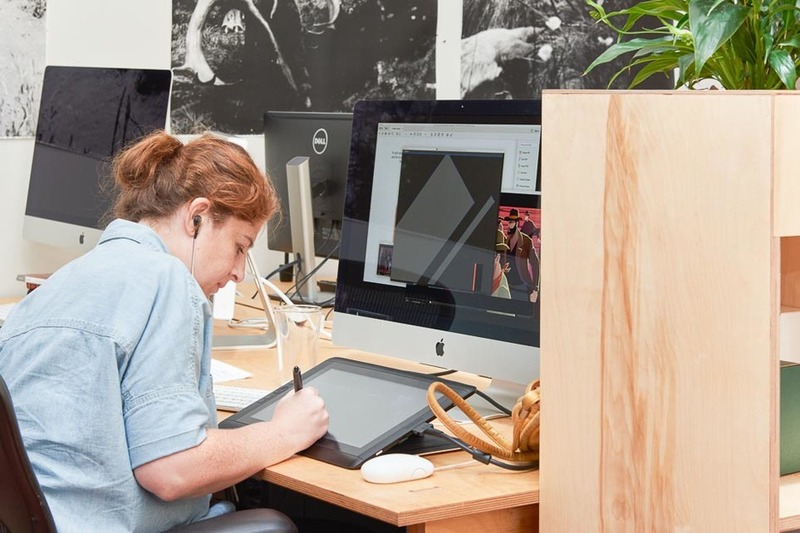 Opendesk: You’ve got a great studio, a great team and produce great work! What’s your secret? Ted: That is a great question.. I have no idea! Haha. 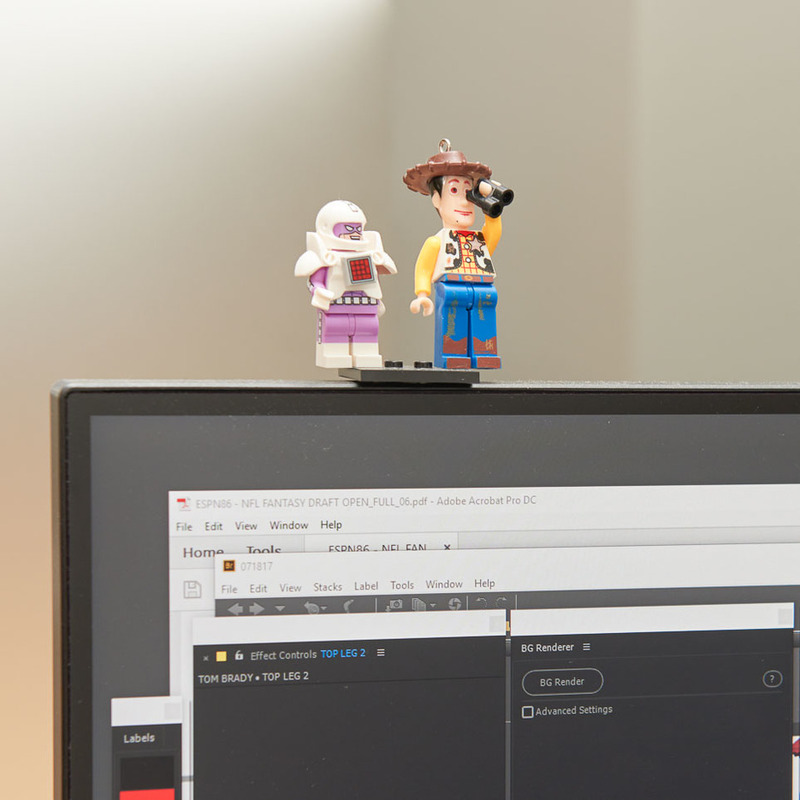 We’re always looking to grow our team by adding a diverse array of skills that allows as to get all manner of tasks done more easily. People-wise we’re in a good place and are always looking to add talented, nice folks that want to come hang out with us. Funnily enough, I recently did a podcast where I was asked a lot of business questions. It became obvious pretty quickly that we don’t really have a plan other than just doing the best work we can on each project. That seems to be working out for us. Enjoy it and try to do a good job and the rest should take care of itself. Don’t overthink it, just get on with it and do a good job. 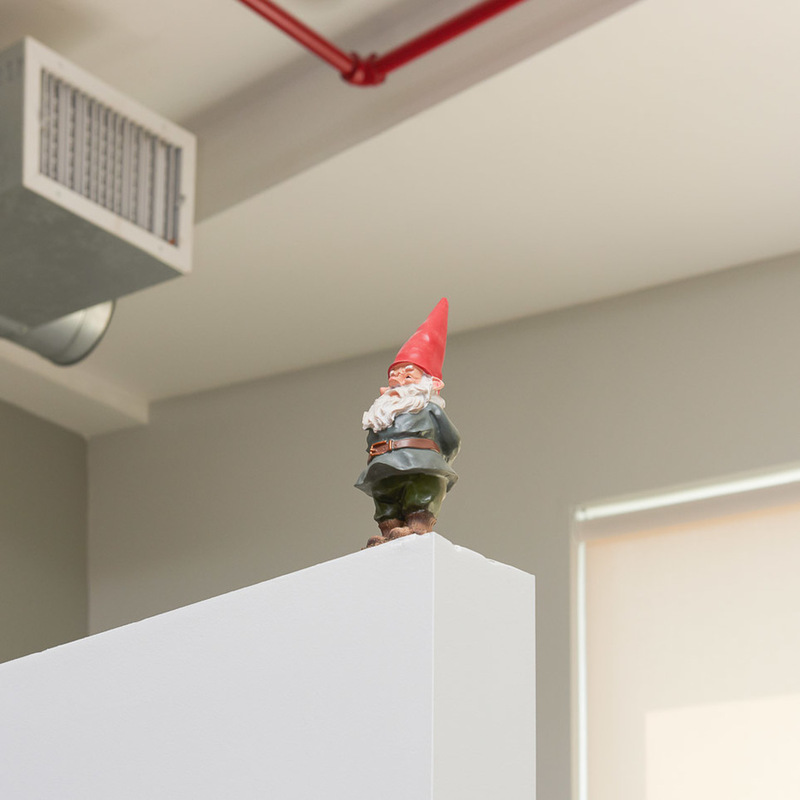 Opendesk: I need to ask about gnomes spread around your office, what’s the story there? 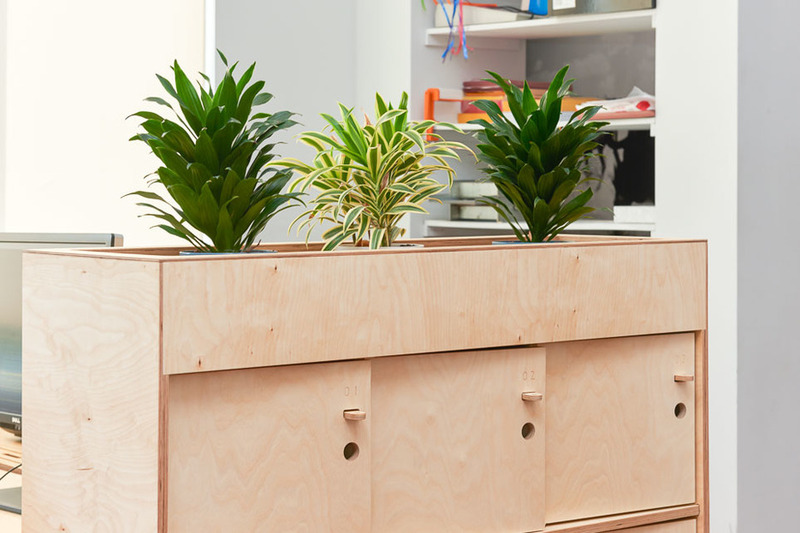 Opendesk: Tell us about some recent projects you have been working on? Ted: We are just finishing up two projects, one for PBS Public Broadcasting Service, and IFC which is an Independent Film Channel. I think we have four projects in the house right now. We are working on another show package for FX Channel, and animations for Discover Card I think. We usually have at least four or five, maybe more projects in-house at a time. 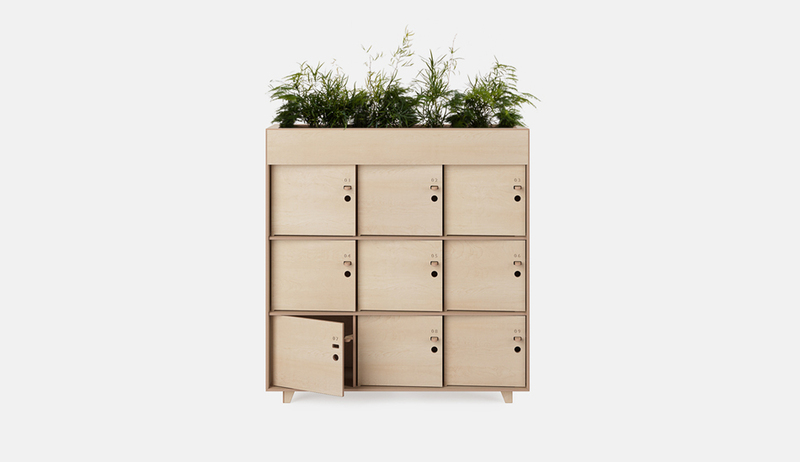 What was your experience with the local maker who made all your furniture? They were just a 20-minute bus ride from your office right? It was awesome- such a great experience. The furniture was beautifully made just down the road from us by The Factory NYC. I met Shane who delivered the furniture with his team and they were just so nice. I have no complaints whatsoever, everybody was so friendly. They were helpful and turned our furniture around quickly. They actually ended up delivering a couple of days early which is almost unheard of these days! 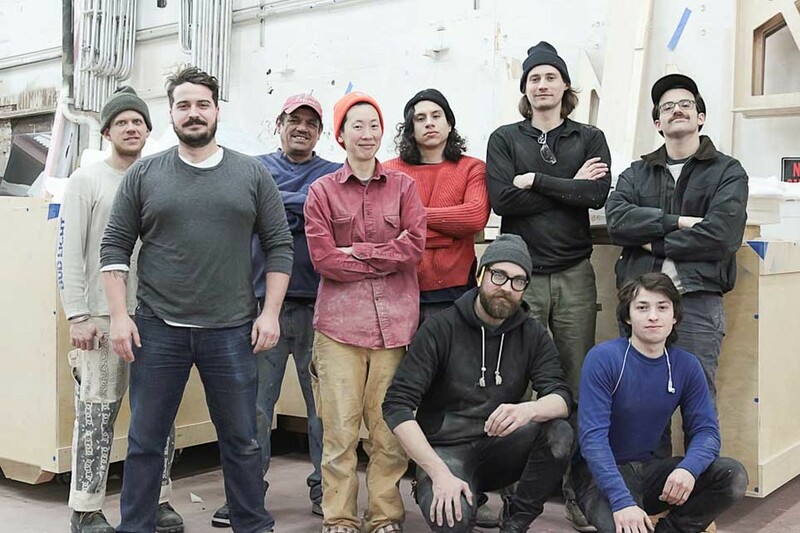 We’re proud to have supported local craftspeople in New York City. How to use the new Breakout Table to create an informal and collaborative space in your office.